It’s not just about obedience or problem solving. 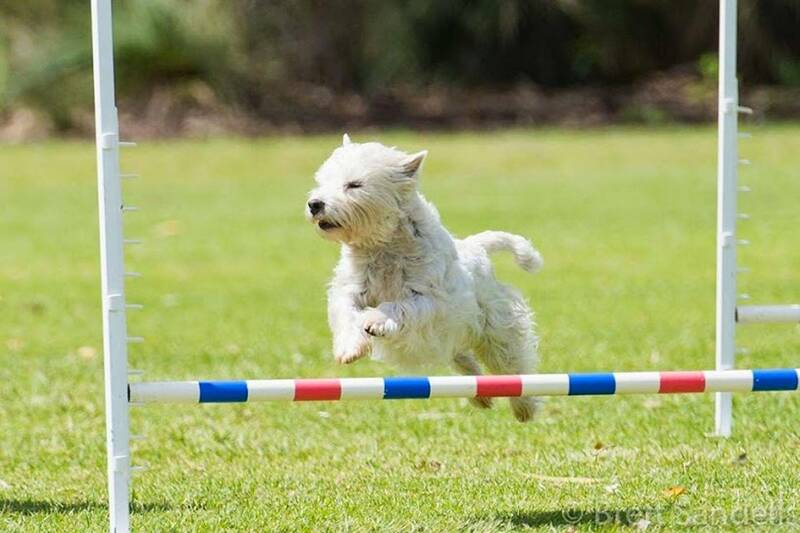 With Perth Training and Obedience Dog Club you can raise the happiest, best behaved dog you have ever had! 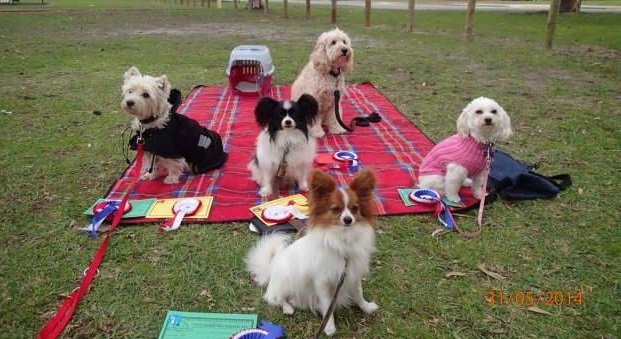 Our Dog Club is an all breeds club, dedicated to teaching you how to train your dog using positive reinforcement methods. 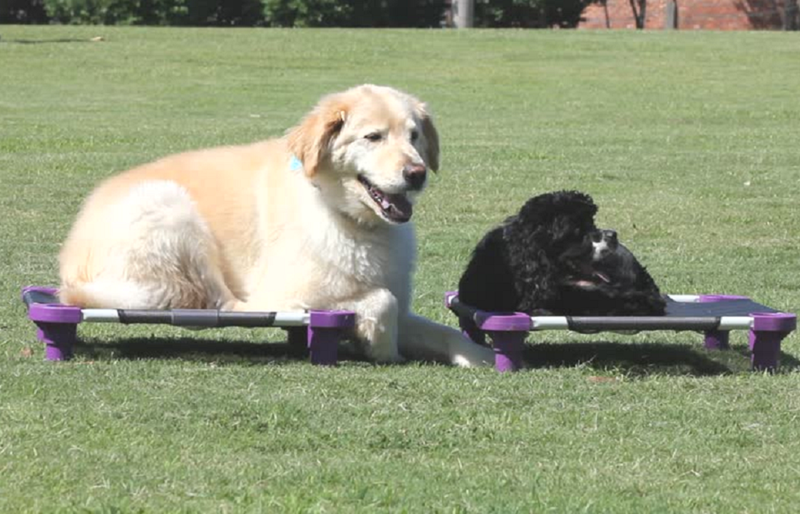 Our obedience classes focus on building a strong relationship with your dog based on leadership, trust and cooporation. 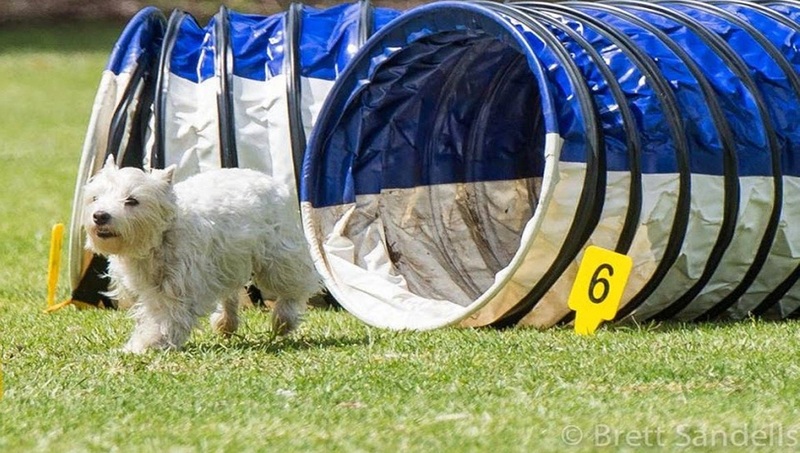 Agility is a fun sport you can share with your dog. 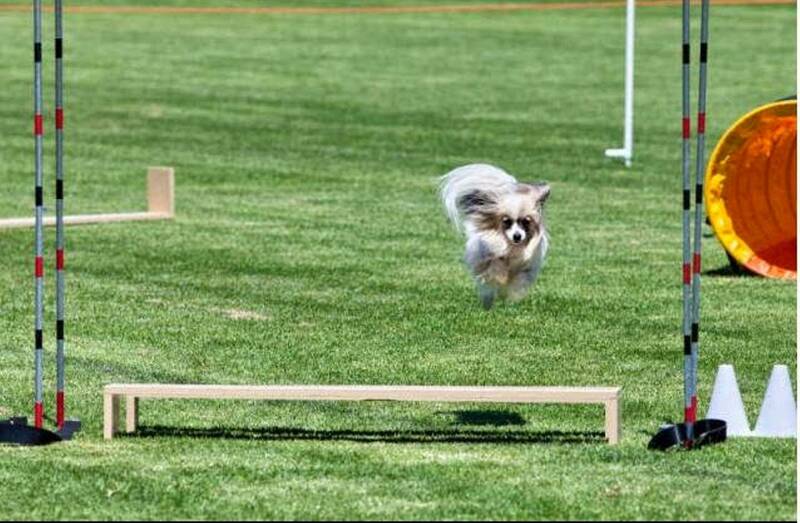 It is rare to see a dog that, once it is trained, does not love doing agility.